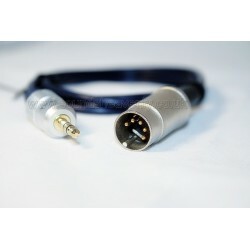 Connect PlayMaker (wireless media streamer) or a newer Beovision to the Aux or Tape input socket of almost any B&O audio system - enable wireless Airplay on your B&O device and stream audio directly from your iPhone or iPad! 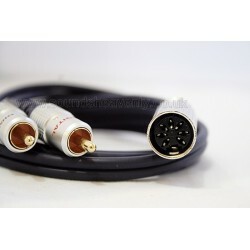 THIS CABLE IS NOT SUITABLE FOR APPLE AIRPORT EXPRESS! 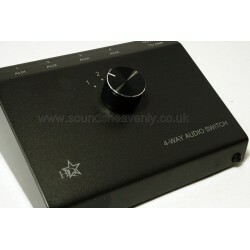 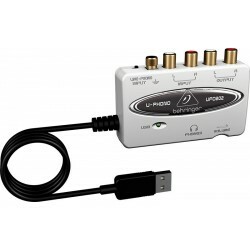 Perfect for BeoSound 4 or BeoCenter 2. 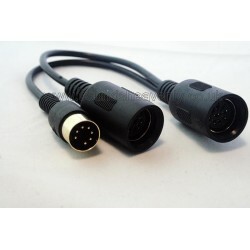 A few Bang and Olufsen systems have RCA connections for the AUX Inputs instead of the usual B&O DIN sockets. 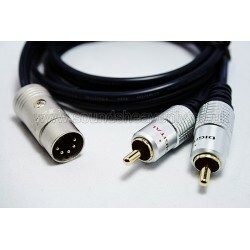 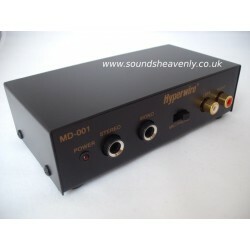 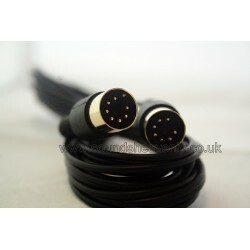 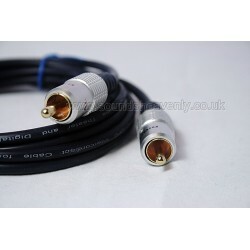 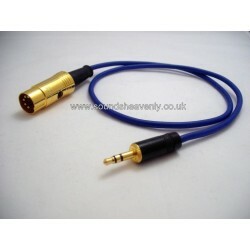 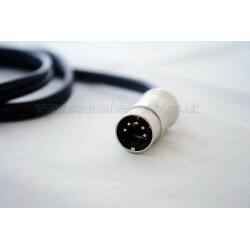 Use this cable to connect your Hifi, CD player or other audio device.